I am by nature an extreme introvert. I can make it through social situations ok for the most part but inside I'm cringing and constantly worrying about whether I sound like an idiot. I do much better in small group or one-on-one situations and absolutely detest large gatherings where everyone is mingling and making small talk. I'm the worst at small talk. I'm also terrible at gauging when someone is trying to leave me or making a graceful exit. Anytime I have concentrated social activities, whether it's with strangers, friends, or family, I need a certain amount of down time when I can just veg, relax, and do whatever I want to do. This time is sacred to me! 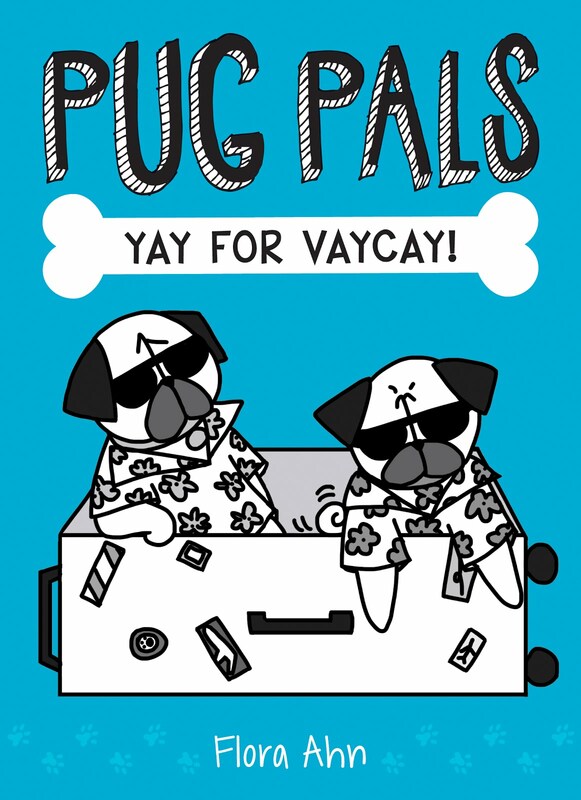 Of course, these rules do not apply to my pugs and I never get tired of their company! (well almost never). 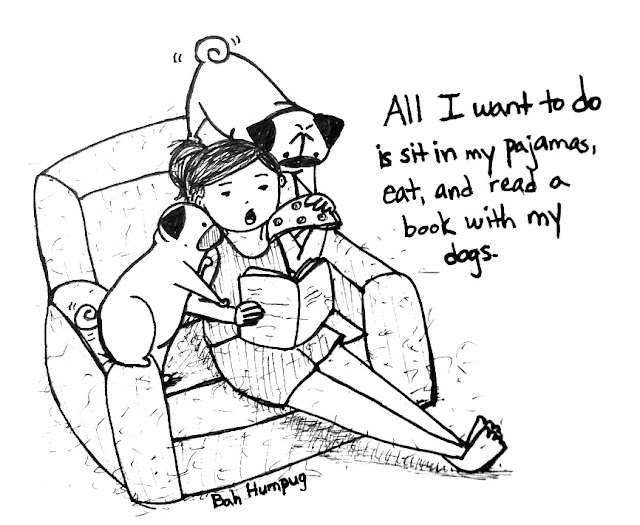 For the most part, I'd be a super happy camper if I could just spend my days lounging about in my pajamas, eating yummy food, reading a good book, and snuggling with my pugs. I've been dreaming about this a lot lately especially since I haven't had a summer vacation this year and I'm feeling burned out. I totally relate to the introversion! I've been trying to be more social, but at the end of the day, I'd rather just hang out with my dogs. You've just described me perfectly! Except I have only one pug and two cats : ) All I want to do is lounge around, cuddle with the furry beings, eat and read too! Me too! 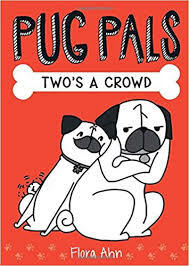 Sometimes I feel that because I have pugs, I don't need to socialize with others. Give me an evening, snuggling with my pugs, under a blanket watching a scary movie, I'm in heaven. This is me, too. And you have my dogs. Except that I have one more, Maddie. She is kind of neutral but know what she wants. Okay, a UPS truck just went by and Lily is screaming.